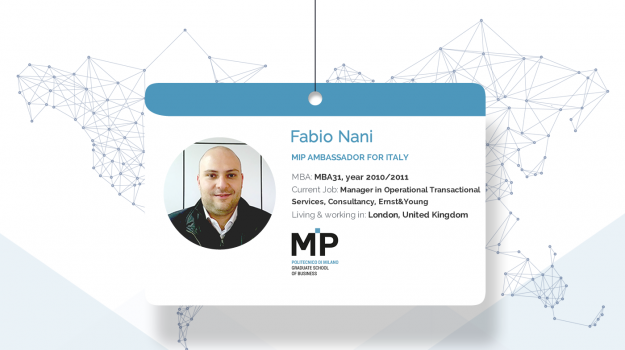 I decided to enroll with MIP after a careful consideration of the Faculty, the program structure, the cultural and commercial city of Milan, most importantly the accreditation and industrial acceptance of the program. 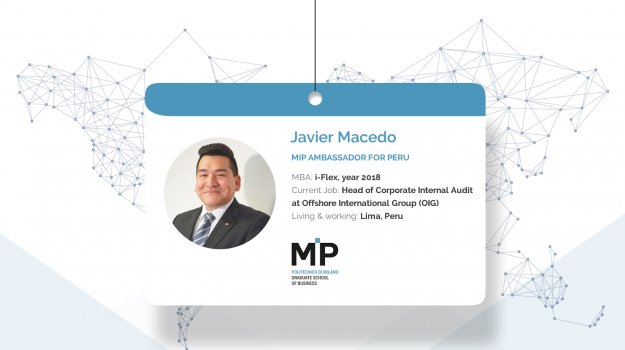 It is hard to argue the way MIP has cemented its position among the elite when it comes to Supply Chain Management academia. The MSCPM program provided by MIP has completely resonated with my previous experience and future the goals I had set for myself and is the spark I need to get ignite my potential. I decided to come to MIP because it not only is one of the most important Business Schools in Europe, it also has a very interesting international outlook and global reach. Furthermore, thanks to my studies I was able to live for a while in Milan, one of the most vibrant and culturally active cities in Italy. My choice was driven by the perfect combination of quantitative and qualitative approach to marketing that the master offers, together with the continual exposure to real business cases. And, of course, not forgetting the business school’s strong networking with global customer-centric companies. Why did I choose MIP? I chose to attend MIP because I wanted to study in a city rich with culture, business, networking, and opportunity. All which can be found in Milan! About 2 years ago I started thinking about how I could continue to grow in my career and better align myself with the ever changing global market. 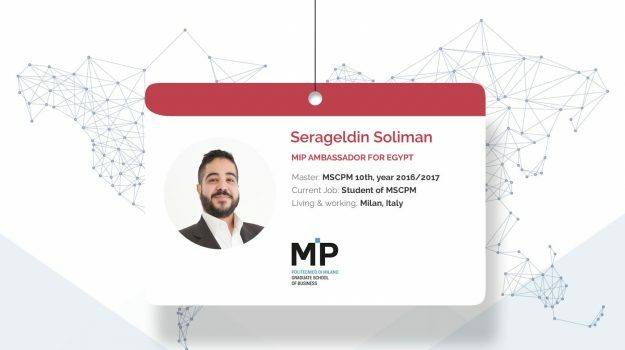 I am passionate about Building a Brand, Digital Strategy, and Communication and wanted to incorporate all these elements in a Master’s program which I found in the IM4 Master’s at MIP.